Happy Birth Day to Bennett! 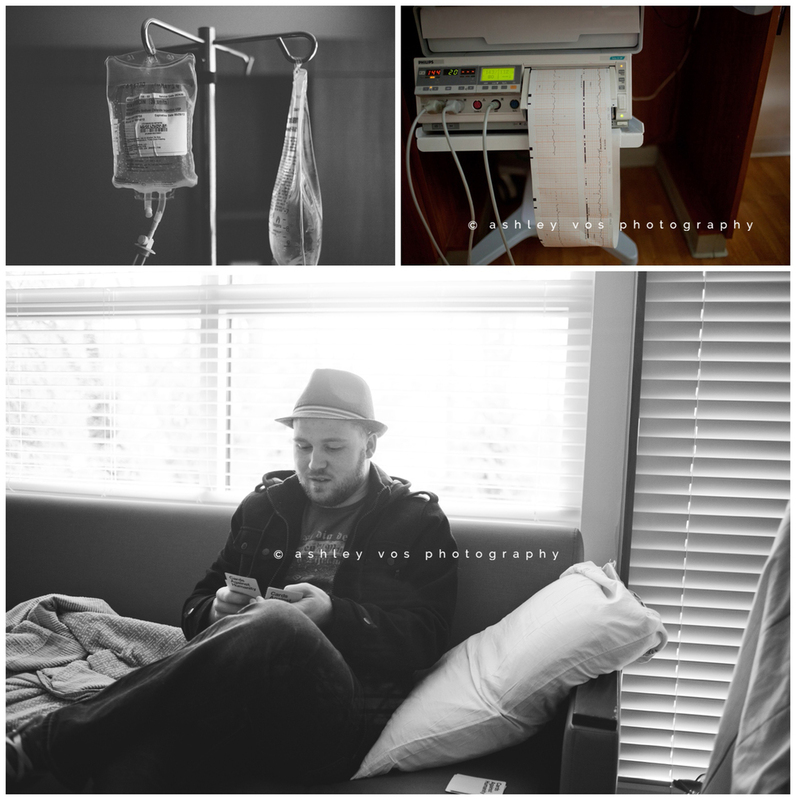 Thank you for allowing me to be your birth photographer in Enumclaw, WA. If you’re interested in Seattle/Tacoma Area Family or Portrait Photography, please contact me as soon as you can. I'm currently booking through April 2014 for portrait sessions of all kinds. “Like” me on Facebook leave a comment below if you enjoyed the photos! !